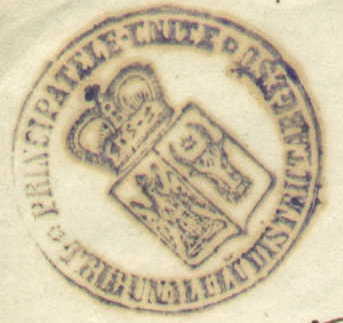 Louis I of Anjou to form the modern arms of the country. 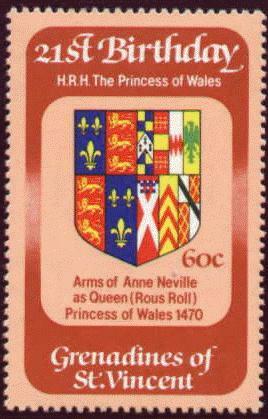 A married woman impales her paternal arms with those of her husband, the latter are on the viewer's left. 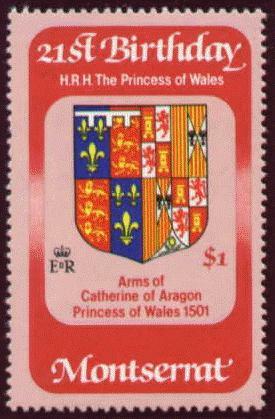 Catherine, wife of Arthur, Prince of Wales: Aragon impaled with England (with label for first son). 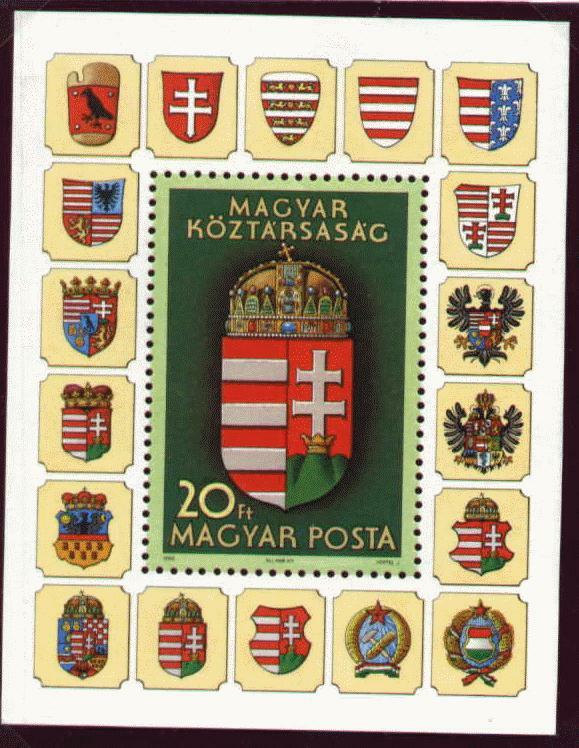 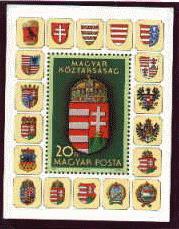 The arms of the United Principality of Wallachia and Moldavia that was created in 1856 are an impalement of their two shields. 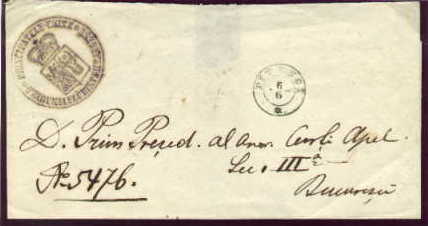 Letter from District Court of Arges, Rumania, with the court's free frank cachet and postmark of Pitesci, to a higher court in Bucharest.